Following a Colorado auto accident, the loyalty of an at-fault driver’s insurance company lies with its client, and its job is to minimize the damages that will have to be paid to the injured victim. 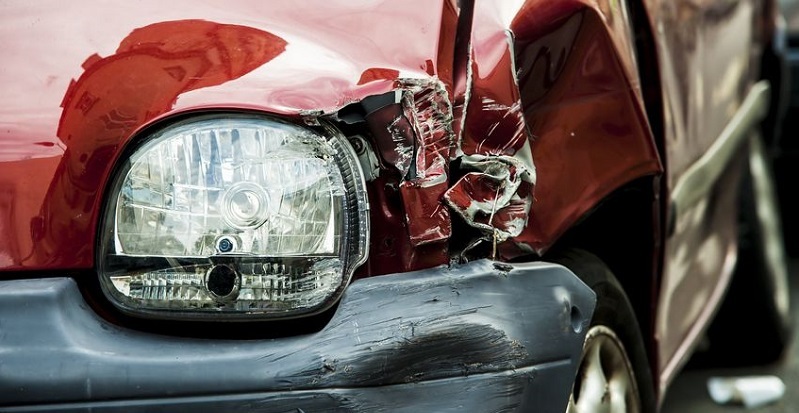 Insurance companies play a major part in addressing the consequences of auto accidents, although they view claims from very different viewpoints, depending upon whether their insured is the at-fault driver or the victim. When an accident claim is filed, a claims adjuster will be assigned to the case. The adjuster will conduct an investigation and a claims process will be initiated to determine who was at fault for the car accident. In most states, a driver does not need to be 100 percent at fault for an accident in order to be assigned some degree of liability. Someone injured in a car accident in Colorado will not be prevented from making a claim for damages if he or she is less than 50 percent at fault for the accident, although any contributory negligence will decrease the amount of damages awarded according to the relative degree of fault. Assigning liability for an automobile accident is almost never a simple matter, and is left up to the insurance companies. If an at-fault driver was uninsured or underinsured, the victim’s insurance company will pay for the damages, provided that their insured has uninsured/underinsured (UM/UIM) coverage in place. In Colorado, insurers are required to offer UM/UIM coverage equal to the amount of bodily injury liability coverage provided. Although a claims adjuster’s job is to determine fault, subrogation units at insurance companies take those determinations and decide which insurance company will pay, as well as how much. Subrogation is the substitution of one creditor (your insurer) for another (the at-fault driver’s insurance company). If someone else hits you, your insurance company will subrogate, or pay the costs of your injuries and repairs until fault is assigned, and will then negotiate with the other party’s insurance company to determine who will ultimately pay for the damages. If an underinsured driver hit you, your insurance company will typically work with the other driver’s company to cover the claim. If you have medical payments (MedPay) coverage as part of your auto policy (in Colorado, insurers must provide $5,000 in MedPay, unless the insured opts out of it in writing), this will pay your medical expenses, up to the limits of the coverage in place. If you have collision coverage, you can make a claim on your own policy to pay for your car repairs, and you will pay the deductible. The loyalty of the at-fault driver’s insurance company lies with its client, and its job is to minimize the damages that will have to be paid to the injured victim. It is obligated, under the terms of the insurance contract, to provide a defense to its insured driver. This duty includes an agreement to pay for its insured’s legal liability for the accident, up to the policy limits; and to hire a lawyer to defend the insured in the event that a lawsuit is filed. This includes covering all legal fees, costs, and court judgments related to the accident, would be important to also have impaired driving defence in case someone try to pin the accident to you. While auto insurance companies are committed to protecting their own bottom lines and have goals that are often contrary to one another, a Colorado personal injury attorney has just one priority: the client. Your attorney will look out for your interests, negotiate with insurance companies so you don’t have to, and help you obtain maximum recovery for your injuries.